Beautifully enhancing your kitchen’s décor, our original vinyl appliance covers protect small appliances from dirt, dust and splatters—cleaning with the quick wipe of a dishcloth or sponge. This value-priced toaster cover slips over a standard four-slice toaster, shielding it from dust, dirt and grease. 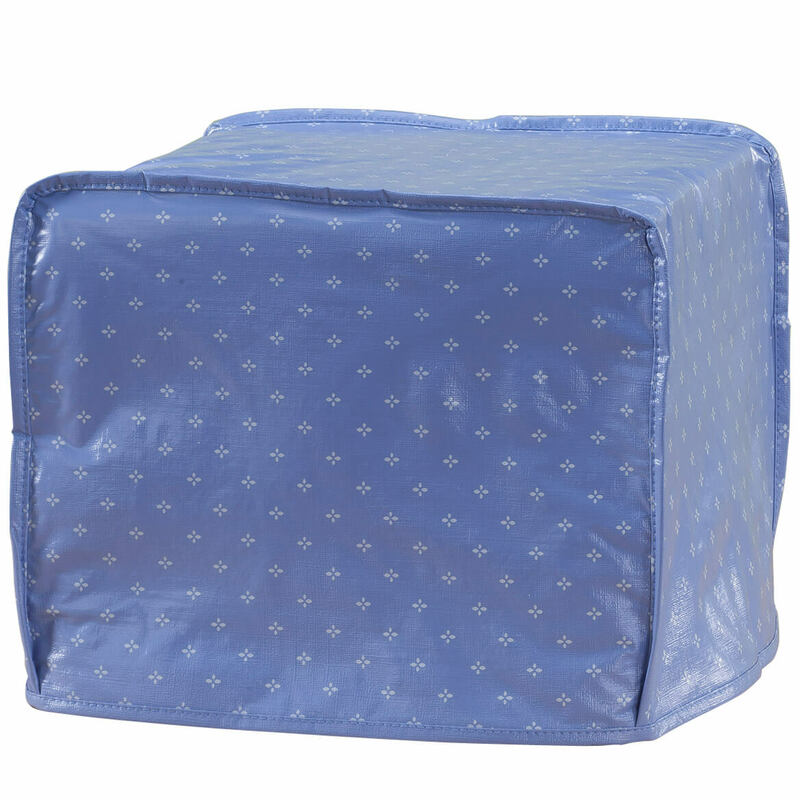 The durable vinyl cover features soft fleece backing; simply wipe clean. 11″ long x 10″ wide x 9″ high. Imported.